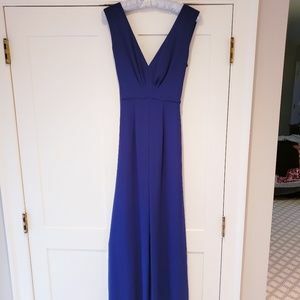 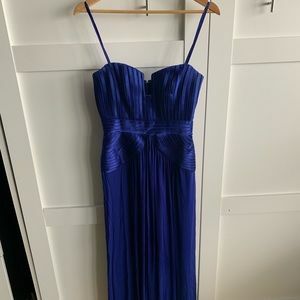 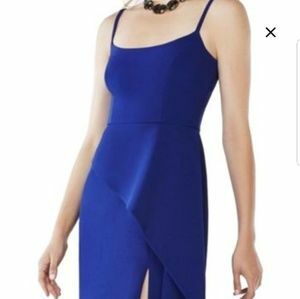 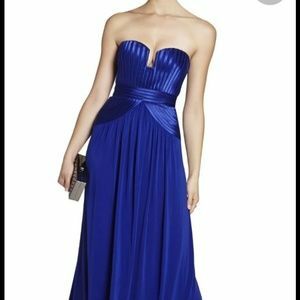 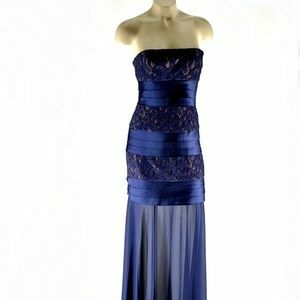 Gorgeous Royal Blue BCBG MaxAzria Gown!! 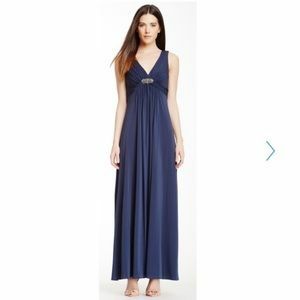 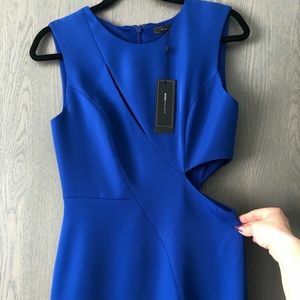 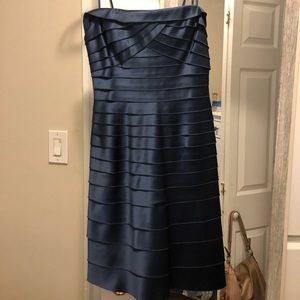 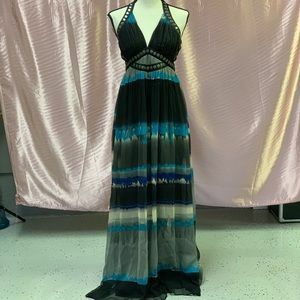 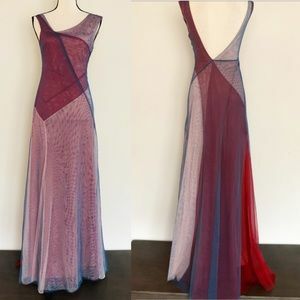 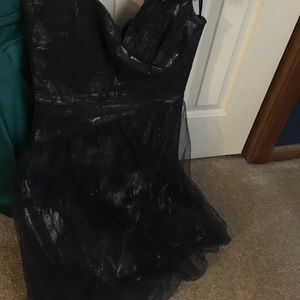 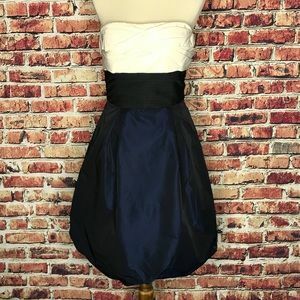 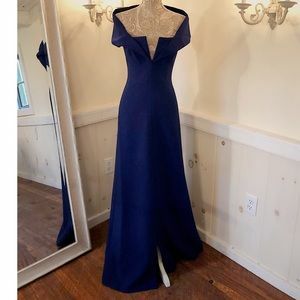 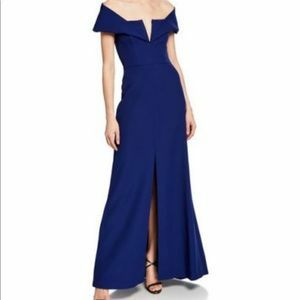 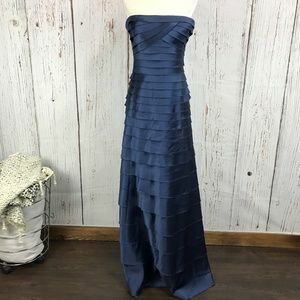 BCBG dark navy blue cocktail prom dress. 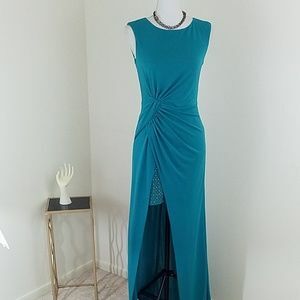 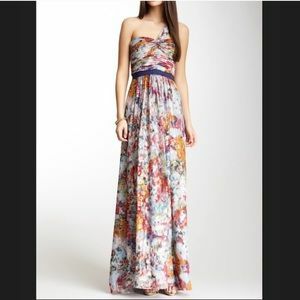 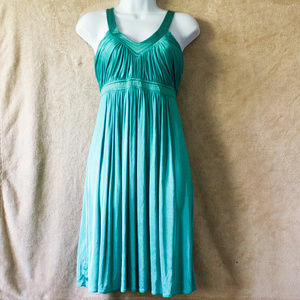 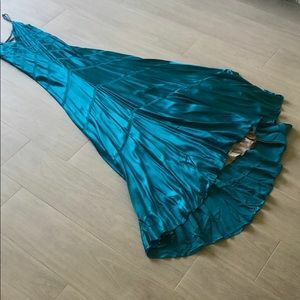 BCBGMaxAzria~Size S (4)~Jade Long Prom Dress NWT. 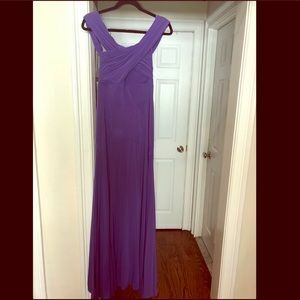 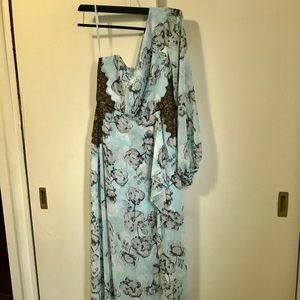 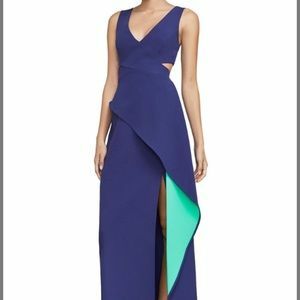 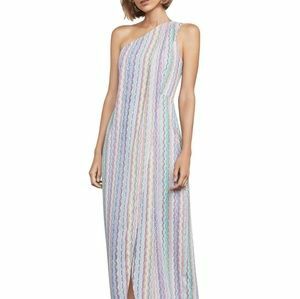 BCBG evening gown . 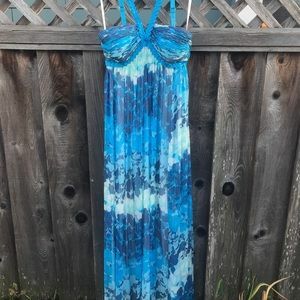 Only worn once .